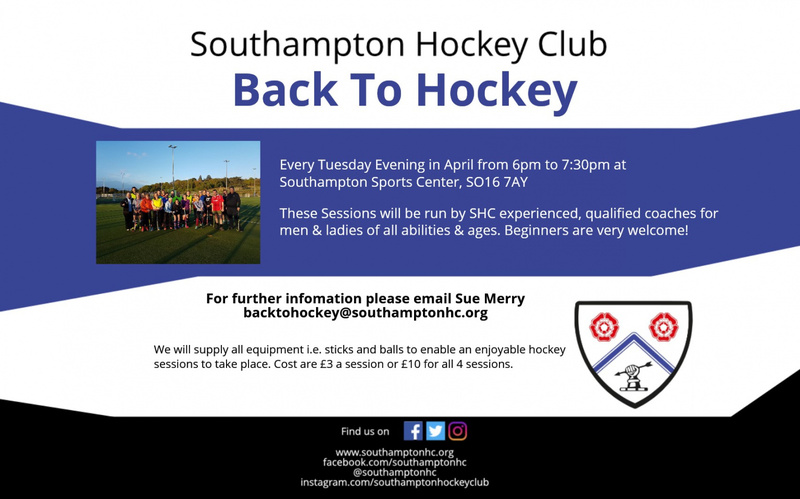 These Sessions will be run by SHC experienced, qualified coaches for men & ladies for all abilities & ages. Beginners are very welcome! We will supply all equipment i.e. sticks and balls to enable an enjoyable hockey sessions to take place. The cost of these sessions are £3 or £10 for all 4 sessions.